Your Top Giant Paper Flower Questions Answered! How to DIY and Hang Paper Flowers. Frequently asked questions about paper flowers. While I have always had a FAQs doc included in all my digital flower files I find that it gets forgotten or over looked a lot of times. So I wanted to go through and revise and clarify lots of concepts for everyone and put together not only this post, but a full video talking about your questions. I’m going to go point by point answering major and minor questions for my Blooming Backdrop DIY flowers and answering a few questions about my Petite Petal bouquet flowers collection. If you are not in the mood for a long read and prefer to listen then skip to the bottom to watch the video. I answer the main questions in the video. 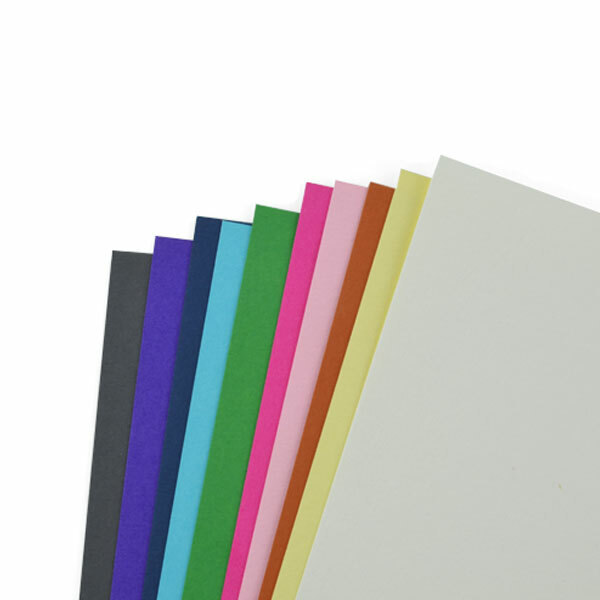 A: Use high quality card stock for best results. I’ve used 176gram/65lb weighted. You can find a variety of colors and textures at most craft stores. I use Hobby Lobby & Michaels Crafts the most (US only). If you don’t have many local options view this article I wrote on Top 10 best craft sites. I include online paper sources. · Patience, everybody makes mistakes and needs time to learn a little. If your first flower doesn’t turn out perfect just try again! A: Don’t worry I do my best to design petals that are simple enough in nature to hand cut (certain templates I note whether or not it is highly recommend for a machine). Of course this process takes longer and a lot of patience. But if you are ambitious, then go for it! Please make sure you print using the PDF format for hand cutting. Print on a heavy cardstock (laminate if you can) and use the templates to trace and cut on any paper. This is meant to be a trace and cut approach. I do offer some ‘outline only’ templates in the shop if you want to print directly onto your card stock to cut. But that method does take a lot longer and costs you more ink. Q: How do I lay out my petals proportionally with my cutting machine? A: I’ve provided a tutorial here that helps with that. Q: Do you have any other instructions other than what is included? A: Blooming Backdrop Collection (Giant Flowers) – For the backdrop flowers in the shop a basic universal method is included since they all require similar steps. I do have several large flower Youtube videos available as well (link at bottom). Petite Petals Collection (Small Flowers) If you have purchased a smaller flower template (bouquet size) I usually have a specific video for each of these flowers. If you don’t see one, the methods are all very similar with layering and such. Q: I’ve noticed a variety of flower centers with the large paper flowers in the example photos, how to I create these? A: The basic instructions come with a simple pompom center. However, I do have many different templates in the shop that I use to create different centers. These centers are sold separately such as the rosettes centers. You can use a small flower punch (craft stores) with embellishments, or use the Petite Petal Collection(small flowers) to create a center for the backdrop flowers. Q: Can I use the same templates to build different looks? A:Absolutely! Creating different looks using the same templates is a matter of a different tweak here and there; try rolling your petals inward instead of outward or adding creases to the center of the flowers, be creative! Here are some examples and a full video with different ideas on how to fold the giant petals. Here are the 5 ways I typically curl my petals. 2. Crease center then curl backwards. 4. Curl one edge forward and one edge backward. 5. No curl. Believe it or not this makes a pretty cool flower too! Q: How do I hang my flowers if I can’t attach to walls? A: When hanging flowers I always recommend command strips, a ribbon or wire loop on the back, however for some of you that may not be an option if you are using an event space. In this case I recommend going to your local hardware store and using PVC to build a light weight frame. You can then cover it with fabric or attach thick poster board and then attach all your flowers as desired with a hot glue gun. I used command strips and heavy duty double sided tape to hang these in my daughters nursery. Example using a ribbon for hanging. Or use a wire. After trying both myself I recommend the wire for a more stable hold. A: Blooming Backdrop Collection (giant flowers)- A majority of my templates are large & will make about a 13 inch flower in diameter. I also sell XL versions with a 5th petal addition that make about a 17 inch flower in diameter. Q: What if I want my flowers to be even bigger than that? A: If you wish for these to be larger you can always add an additional layer using the largest petal, this usually increases the size by about 2 inches. But the best method for enlarging the petals if you don’t have a cutting machine is to either send them to a printer for enlargement or use the PNG image included to enlarge to your desired size in Mircosoft publisher or a similar program. Please keep in mind that you can generally only buy nice colored card stock in 8.5×11 or 12×12 so don’t enlarge the templates so big that you can’t cut the petals out. Q: How many flowers would I need to make if I want to create a 4×5 ft backdrop? A: I get this question a lot as the answer varies a bit for everybody, but for a decent size backdrop you will need about 25-30 flowers plus abundant greenery if desired. If you don’t want greenery you may need more flowers like 35-40. Q: How many flowers will I need to build a bouquet? A: For a bridal size bouquet I recommend 24-26 stemmed flowers. For bridesmaids usually 18-20 flowers is good. You can find full bouquet tutorial and more info on my Youtube channel. And click here to see ‘How to build a bouquet’ posts.